Work on two greens at Elm Park Golf Club in Dublin is to begin this September. 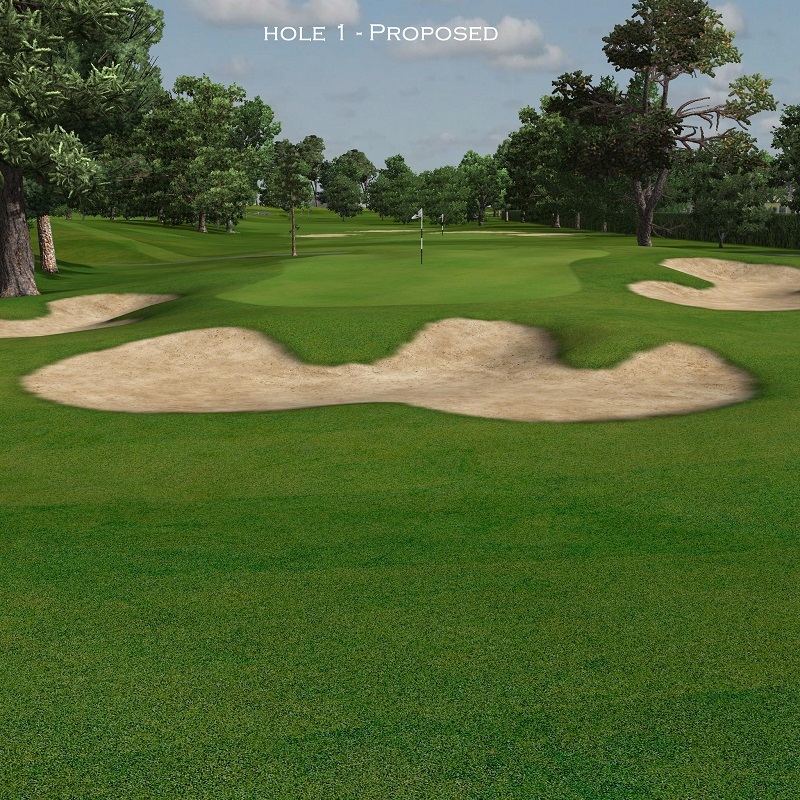 It was agreed at the AGM of the club to proceed with the redesign of the 16th green and the modification of the 1st green. 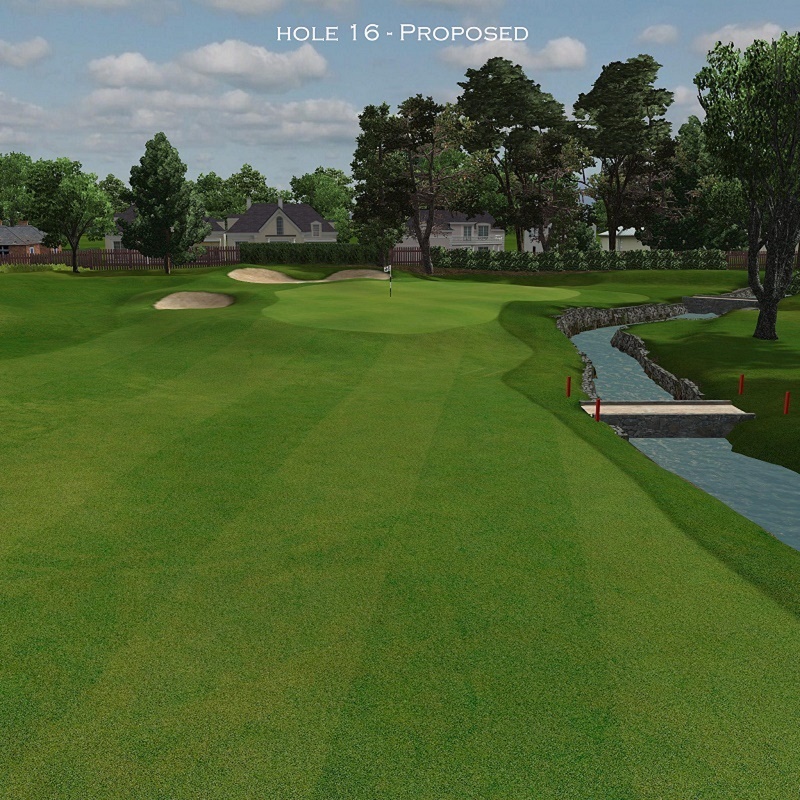 The 16th will be moved closer to the water and the first is a lovely short par 3 which needs more pin positions and better access to get in and out of the greenside traps. Jeff Howes created computer generated models and flybys made it extremely easy for the members to see what exactly was proposed for the two greens. The work was passed by a huge majority.